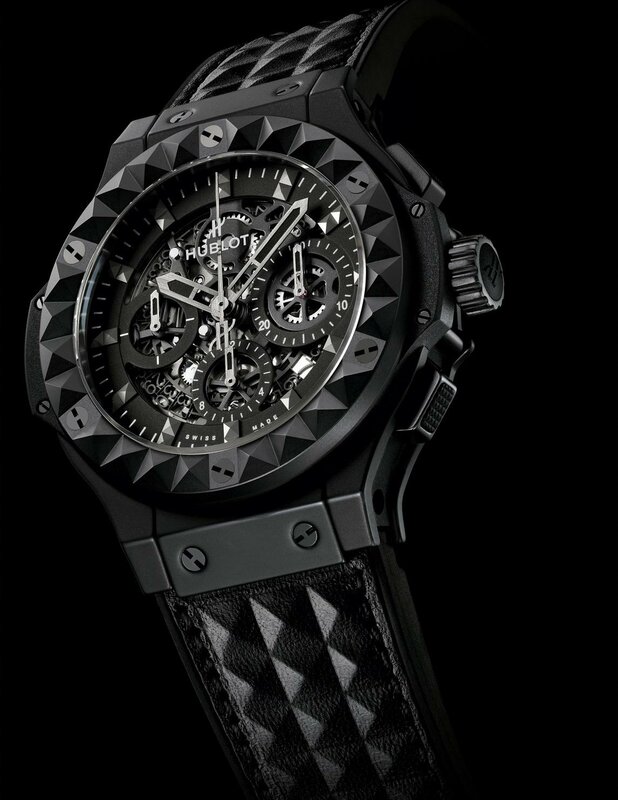 Hublot has a number of collaborations that it can be proud of: Monster, Ferrari, LA Lakers and the Senna family, among multiple others. 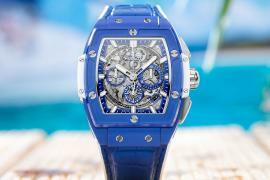 And it looks like Hublot hasn’t had enough. 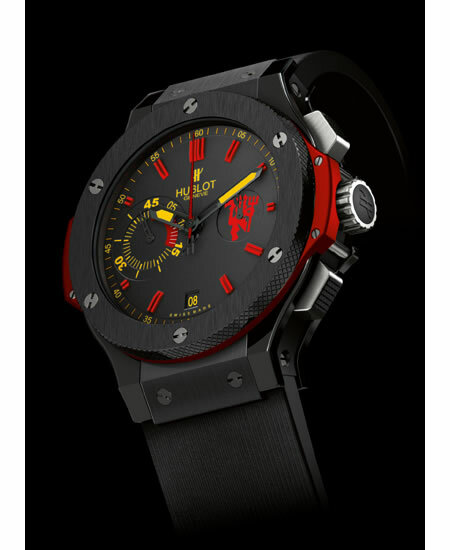 Its most recent collaboration is with Puma and Columbian Star Striker Falcao, to create a unique product offering – the “Hublot Falcao watch”. 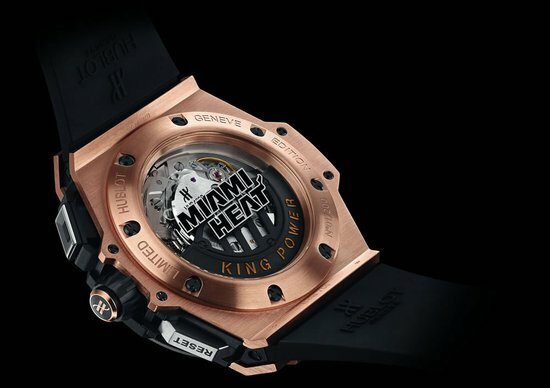 Owing to the exclusivity of the collaboration with a star striker to its credit, the watchmaker has created only 100 pieces of this watch, which would come in a unique casing, accompanied with a special pair of limited edition Puma evoSPEED 1.2 FG football boots in the matching color. 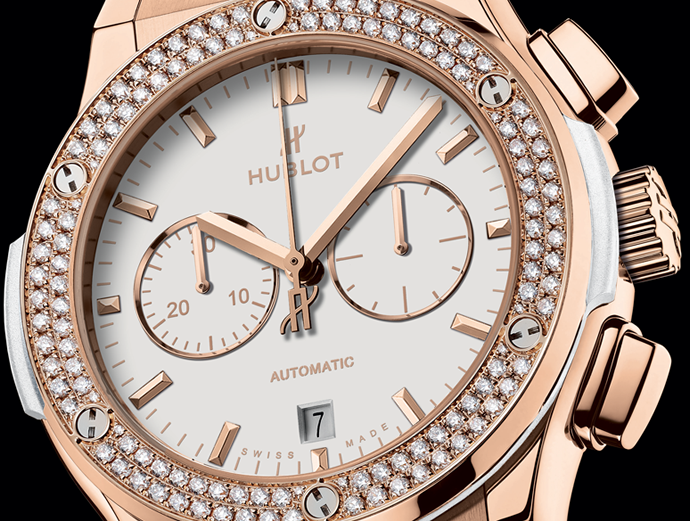 There would be two variations in the ‘Hublot Falcao watch’ – 60 pieces would be made of titanium and 40 of gold. 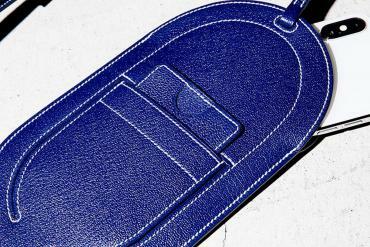 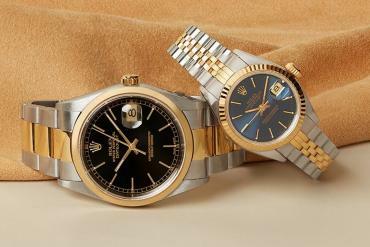 As mentioned before, accompanying these watches would be matching shoes, all numbered for further exclusivity. 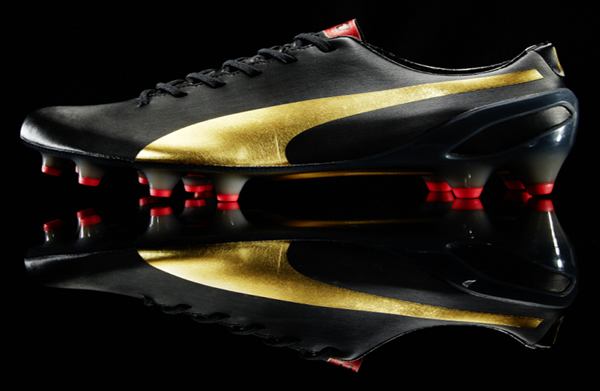 The shoes also bear Falcao’s signature. 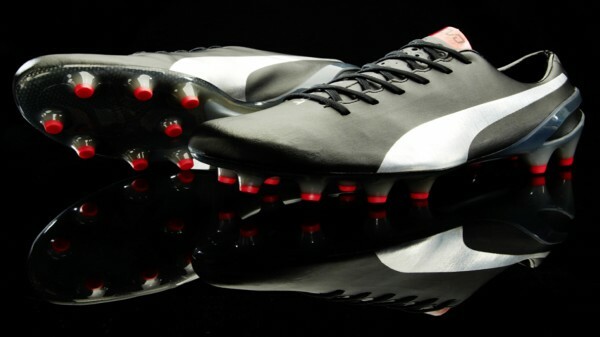 The evoSPEED boots are almost similar to the ones Falcao wears on pitch; instead have been upgraded with additional features, as is also the case with the watch. 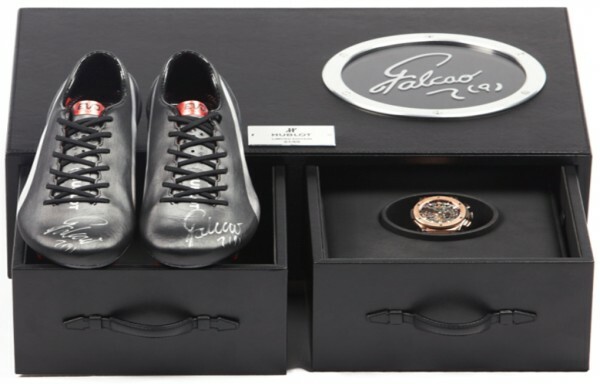 Furthermore, Falcao is one among the select group of footballers chosen by the United Nations to help combat organized crime and drug trafficking. 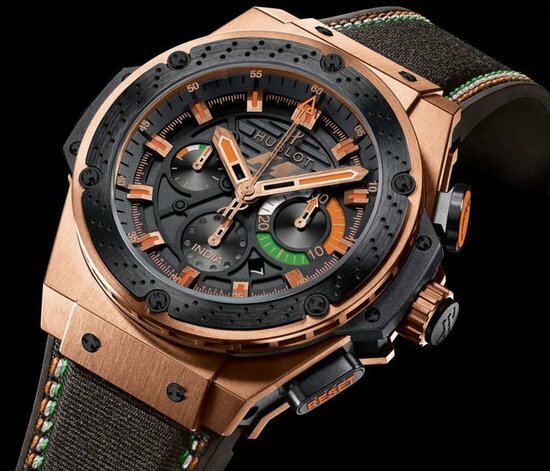 As part of this, every watch and shoe package sold by the brands, a portion of the revenue will go towards improving the living conditions in the Grand Lagoon of Santa Marta, Falcao’s Colombian birth town. 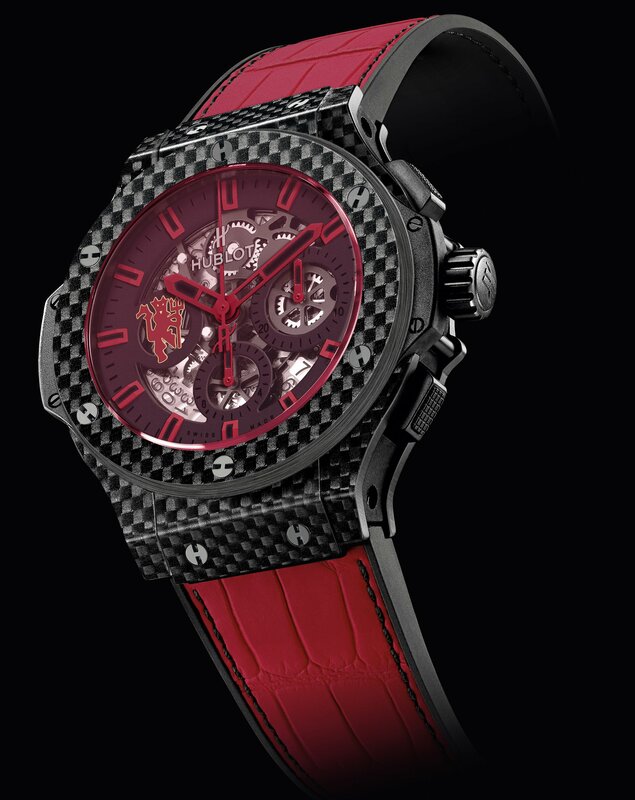 Hublot Red Devil Bang for ManUtd.